The starry A-list edition: new art, a game and gatefolds. This is HUGE. How will Wally hide? Our stripy-jumpered hero may be shy, but he knows how to grab attention. 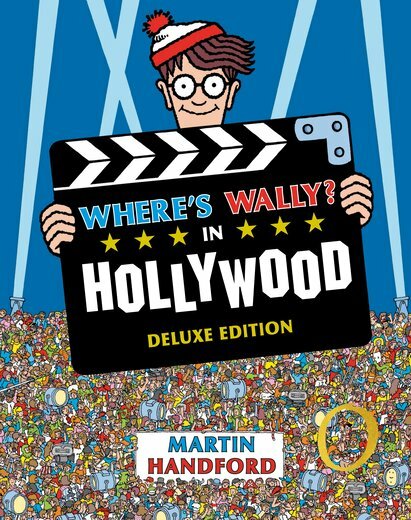 So this deluxe edition of his Hollywood favourite is definitely going to turn heads. Prepare to find: a striking new cover look. Amazing gatefolds on every spread. New spotting games and checklists. Fiendish never-before-seen art. Plus cool bits from classic Hollywood films. 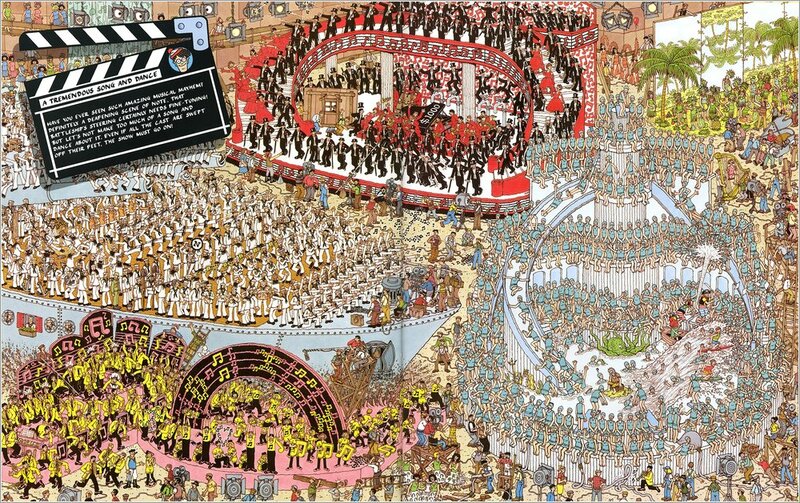 There’s only one thing missing: Wally. 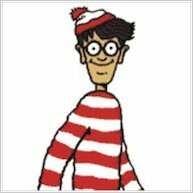 Where is he?